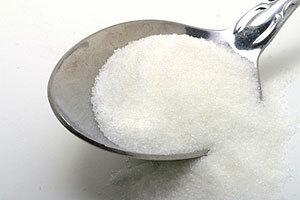 Numbers Game: Sugar In A Bowl! Which of these cereals offers four teaspoons of added sugar (that’s more than a tablespoon; as much as four Oreo cookies) per half cup serving? I’m going with Honey Smacks too.